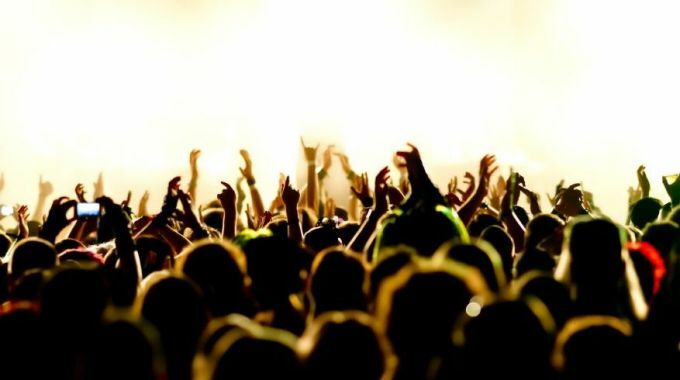 Wave Goodbye to a Glorious Festival Season! With the Festival season drawing to a filthy close, the LOVESPACE team are working hard to make your post-festival sorting as easy as can be, leaving you with plenty of time (and space) to sit back and remember getting as muddy as your mum allowed you to. 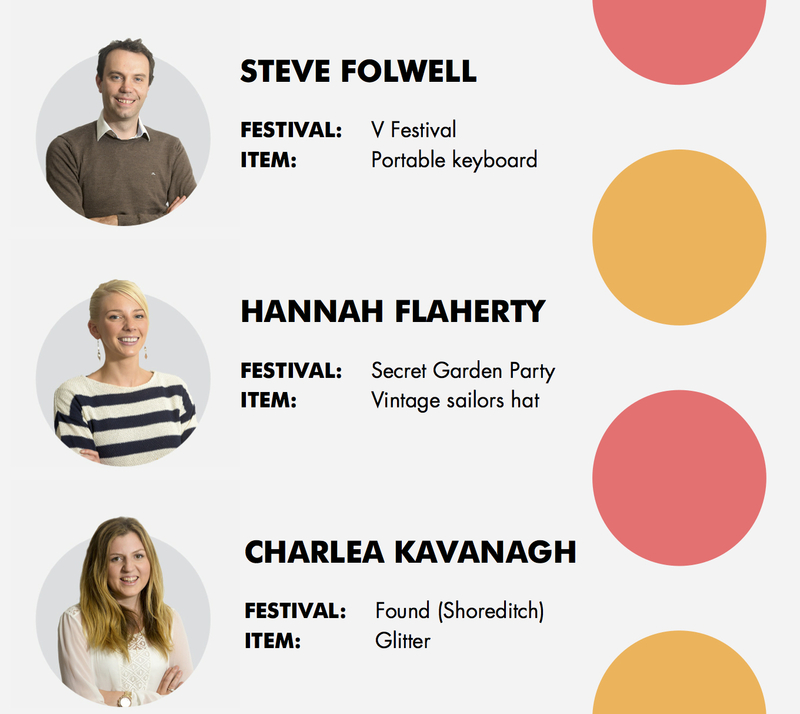 Armed with our staff’s expansive knowledge of all things ‘festival’, we’ve compiled an ultimate festival storage box – containing the 5 crucial items that should make an appearance only during the festival season, stored away from the doom and gloom of everyday life, liberated in the height of the British summer. 1. Bag – in tune with LOVESPACE employee Ben Prouty’s principles; ‘it’s not about what you have, it’s about where you put it,’ your choice of bag is crucial to your enjoyment of any festival. Our rule of thumb round here is ‘the more zips, the better.’ Make sure you aren’t the only one bringing a bag or else risk bring lumbered with everyone else’s belongings. 2. Fanny pack – combining a sleek fusion of practicality and style, the fanny pack is perfect for summer festival wear, keeping those valuables in immediate reach and giving you a range of storage possibilities. While some might want the fanny pack banished to the 90s, the LOVESPACE storage experts disagree. It’s lightweight and highly secure, making it perfect for on-the-go, festival stowing. 3. Wellies! – Lord Wellington Boot should be the first mate on your party boat and is essential for anyone going to any festival at any time on any planet, ever. The unpredictable nature of the British summer, so often giving rise to the infamous Glastonbury swamp, makes wellies one of the most useful fashion accessories around. 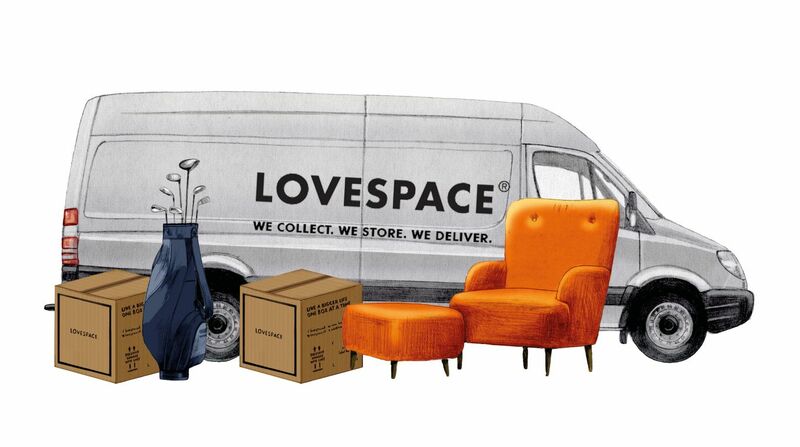 Here at LOVESPACE we feel that your feet deserve the same safe and secure storage as your belongings. Wellies are therefore, an absolute priority. 4. Tent – for all the traditionalists out there, a tent is the pinnacle of temporary accommodation. In use for just 3 days a year, there’s no need for it to be cluttering your home. Empty Pot Noodles, the stench of disapproval and stains you just don’t want to ask anyone about, need not make their way home with you. Your tent belongs with us at LOVESPACE (as long as it’s under 23kg!). 5. Festival persona/character – perhaps not your most material item in the box, however, undoubtedly one of the most important. At a festival, presenting yourself is key, but in the summer, one needs a dual personality. Wear the face paint, don the shades – but leave that side of you there. Hide what you did and who you were, place a piece of you in storage and let it fester until next summer’s blow out. We won’t tell anyone and it’s absolutely free.